Gianni Belfiore Gianni Belfiore, Officer, at the age of 28. 1941 Gianni Belfiore is born in Genoa, under the sign of Aquarius, from Sicilian parents. 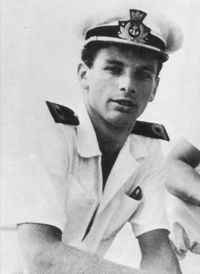 1954 - 1959 He studies at the San Giorgio Nautical Institute in Genoa and, right after obtaining his diploma, he becomes sea captain. 1960 - 1965 He works in the Victoria, of the shipowner Scerni, the second cruise ship in the world at that time. At the age of 21, he becomes Officer Navigator Chief Watch. He carries out more than 150 cruises in the Caribbean sea. 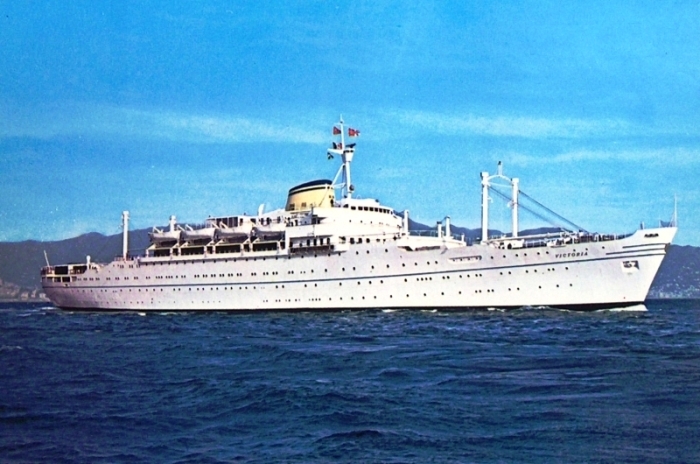 1966 - 1976 The Società di Navigazione Italia (Italian Navigation Company) - owner of the well-known transatlantic liners: Michelangelo, Raffaello, Leonardo da Vinci, Cristoforo Colombo, Augustus, Verdi, Rossini e Donizetti - enlists him. He goes back and forth between Europe and America along the routes of the Atlantic Ocean, and through the Panama Canal to the coasts of Chile in South America. He becomes Deck Officer, and later Purser, responsible for passengers' entertainment, entertainer and presenter on his own. This is a role that fits him very well: with his own ideas, he succeeds in bringing innovations to the shows for cruise ships, which still today constitute the mainstay of on-board entertainment. 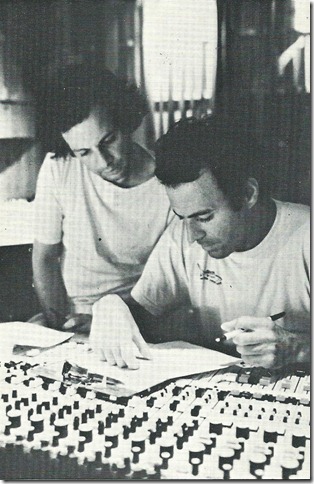 G. Belfiore and J. Iglesias Belfiore and Iglesias working together in the recording studios. the Sixties Aboard the Victoria, he begins his musical career, cooperating with J. Fred Coots, author of "Love letters in the sand" and "Santa Claus is coming to town", and later with Will Holt, author of "Lemon tree". 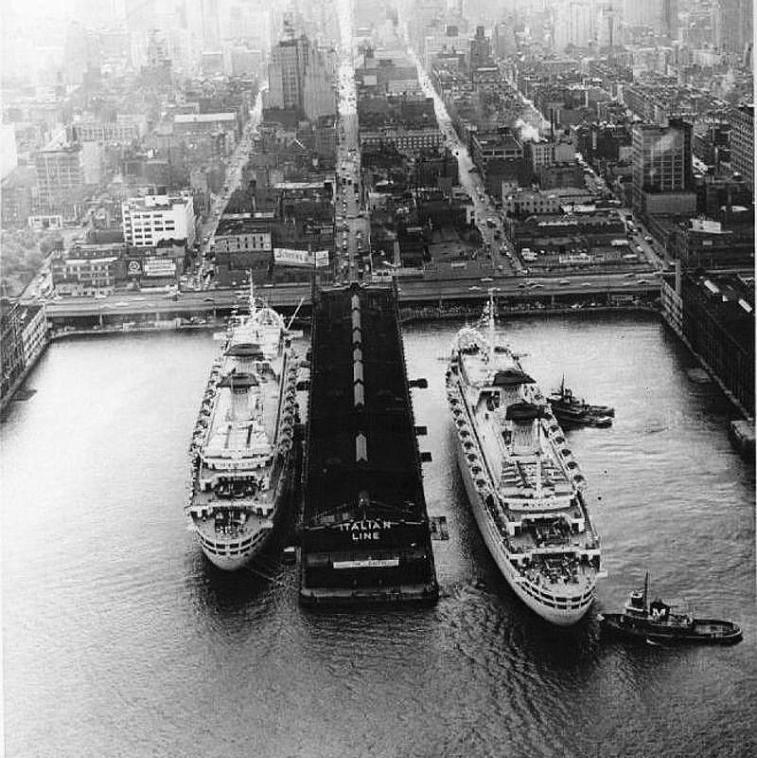 1974 He early realizes the primacy of airplanes over large cruise ships, which soon lose their competitiveness; hence, he begins as a songwriter with the famous Sicilian folk singer Rosa Balistreri. The turning point of his artistic career is the release of the album "Amuri senza amuri", sung by Rosa Balistreri in Sicilian dialect. This is the album that Gianni Belfiore still considers the most beautiful of his production as lyricist. 1975 He has yet to leave the world of ships when, on February 1975, he meets Julio Iglesias, passenger of a cruise on the Rossini ship. Iglesias is already a music idol in South America, but he has yet to become famous in Europe, and is "undervalued" in his own country, Spain. 1976 The cooperation with Julio begins with "Se mi lasci non vale", a song that - in spite of initial difficulties at its launch in Italy - becomes and still is an extraordinary worldwide success. The English version "Let's try once again" is tested by Frank Sinatra. Currently, it has surpassed "Volare (Nel blu dipinto di blu)" and has become the first Italian song in the world. 1979 He writes the song "Hey" that determines Julio Iglesias' success in the United States, as recently claimed by the specialized American journal Billboard. The combination Belfiore-Iglesias proves to be very prolific. More than 80 songs in Italian, most of them sensational international hits like "Hey" and "Pensami", that definitely launched Julio Iglesias in Europe and in the United States too. 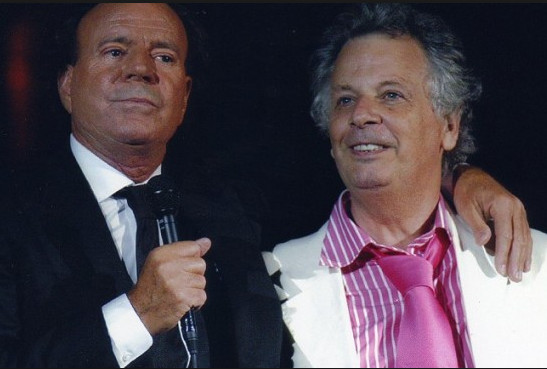 During the show "Sogno di una notte di mezza estate" broadcasted by the Italian television in 2001 and conducted by Fabrizio Frizzi, Julio Iglesias claims: "In my opinion, Gianni Belfiore is one of the greates songwriters ever existed in Italy in the last fifty years. He is very skilful". Gianni Belfiore works jointly with the greatest international artists, such as Don Costa who arranges "Abbracciami". He also writes songs for three LPs sung by Raffaella Carrà. Among those songs, there are the hits "Fatalità" and "Io non vivo senza te". He writes songs for many other female singers, amongst which there are Iva Zanicchi, Vanna Brosio, Alessandra Mussolini, Tosca, Giada De Blanck, Barbara Bouchet, Loredana Lecciso. He is also songwriter for Barry Manilow, Fred Bongusto and Bobby Solo. He writes songs in Italian, English, Spanish and Sicilian. Belfiore imposes his classical style all over the world. He is considered the songwriter who- better than anyone else - "speaks to women's heart". He has sold more than 80 millions of records worldwide, and was awarded with 12 Gold records and 3 Platinum records. He is the artistic director with more hours in the recording studios all over the world. The Minister Maria Elena Boschi. 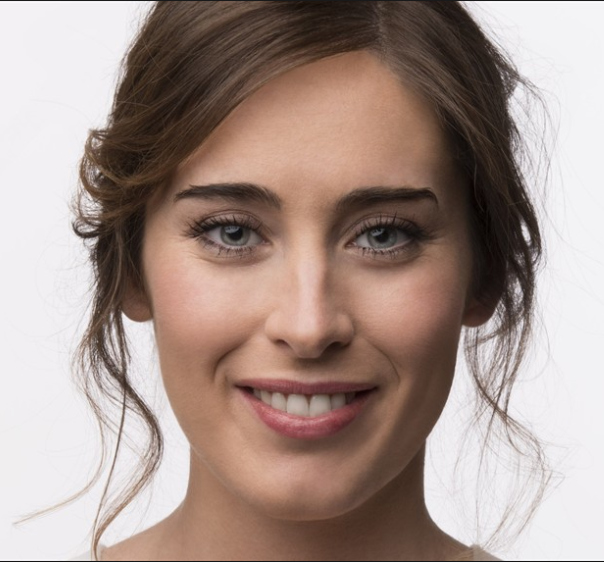 In September 2014, he writes the song "Immaginare" dedicated to the Minister Maria Elena Boschi, who thanks him publicly. The news is reported in more than 30000 Internet websites in the world, with positive feedbacks coming also from the United States and from South America. For the first time in the world the lyrics of a song become famous without music neither a singer. Gianni Belfiore says: "With the song dedicated to the Minister Boschi, a new era begins for the pop music, where rap was an evolution and a maturation of the musical message, which yet did not reach the expected results as the rythm speed does not allow to understand the meaning of the lyrics. By reciting the lyrics accompanied with a symphonic orchestra that emphasizes the atmosphere of the words, we are in front of the birth of a new era of the world pop music." 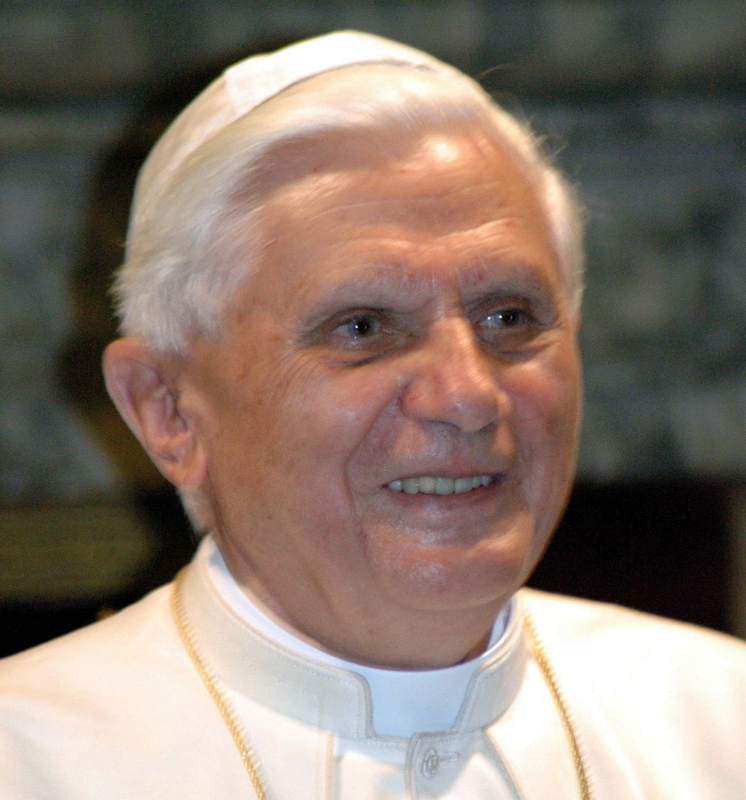 In Spring 2013, following the announcement of the renunciation of Pope Benedetto XVI, Gianni Belfiore writes the lyrics of "Una Nuova Specie di Dolore" dedicated to Pope Ratzinger. In Summer 2014, he writes the song "L'America è Italiana" inspired by the Mayor of New York, Bill De Blasio, in the occasion of his visit to Italy. Today, Gianni Belfiore writes songs that are loudhailers of the customs, and receives for this the praise of the film director Pupi Avati. 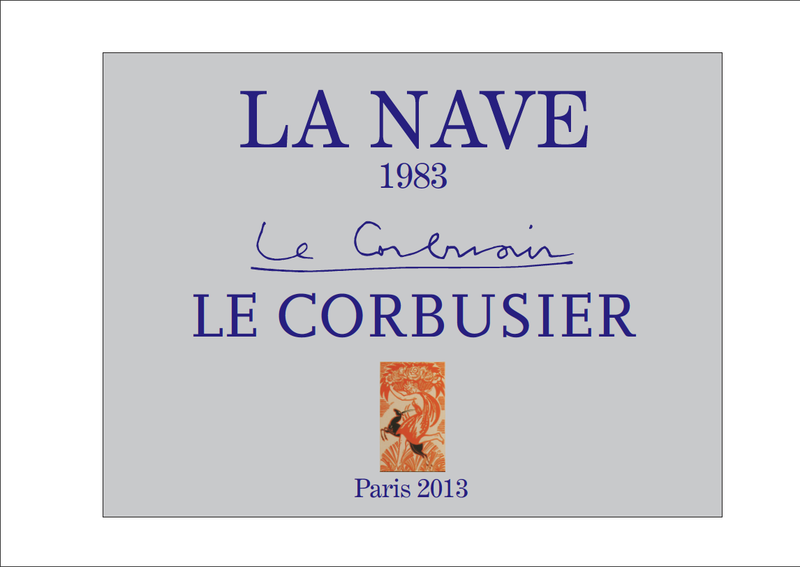 He lives in Sicily, on the slopes of Etna, in a home with panoramic views of the Mediterranean Sea, built according to Le Corbusier's Project "La Nave" ("The Ship"). Gianni Belfiore interviewed by the Belgian television. 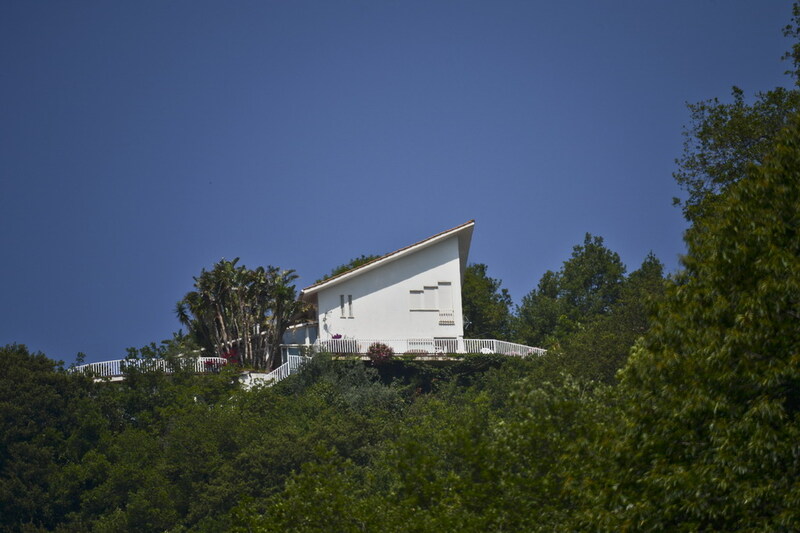 Gianni Belfiore's home on the slopes of Etna.